Diamond in the rough in Starmount Forest. This house has great bones and a great location. Needs TLC and updating but has many current system updates. 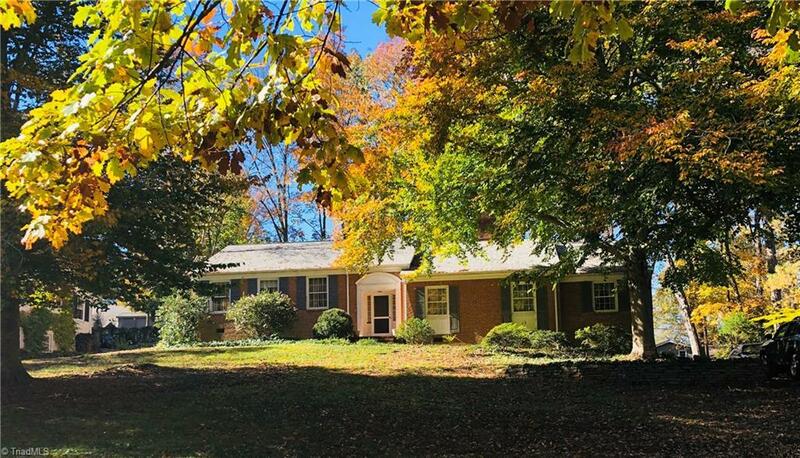 Large bedrooms, large closets, lovely screened porch, private back yard, huge walk up attic that could be converted into addition bedroom or living space. Hardwoods under all carpet and the entry hall flooring. If you are looking for your Fixer Upper in this lovely neighborhood close to everything don't delay make an appointment today.